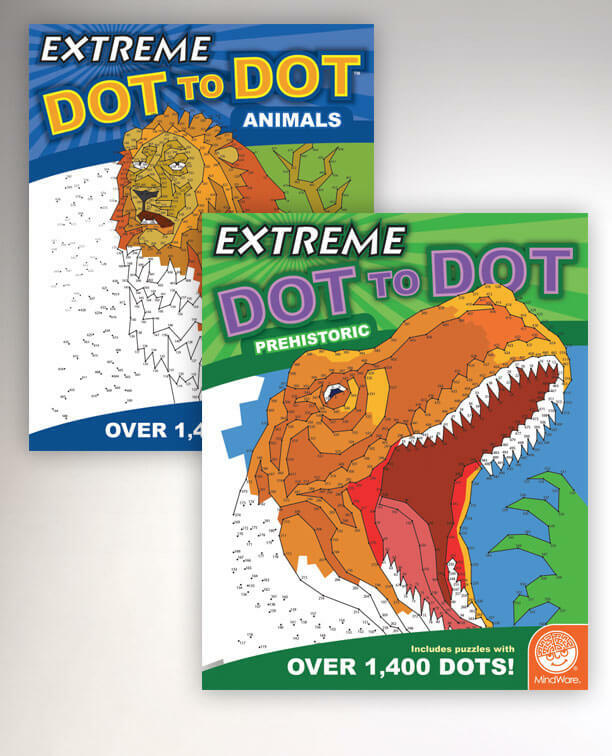 The Extreme Dot to Dots are one of MindWare’s most successful and profitable products. They first came to me with the idea/concept and hired me to create the first book… to illustrate it, design it and come up with the manner to create the puzzles as efficiently as possible. Since then, I have created several of the traditional books, some children’s level books, posters and some 3D versions. 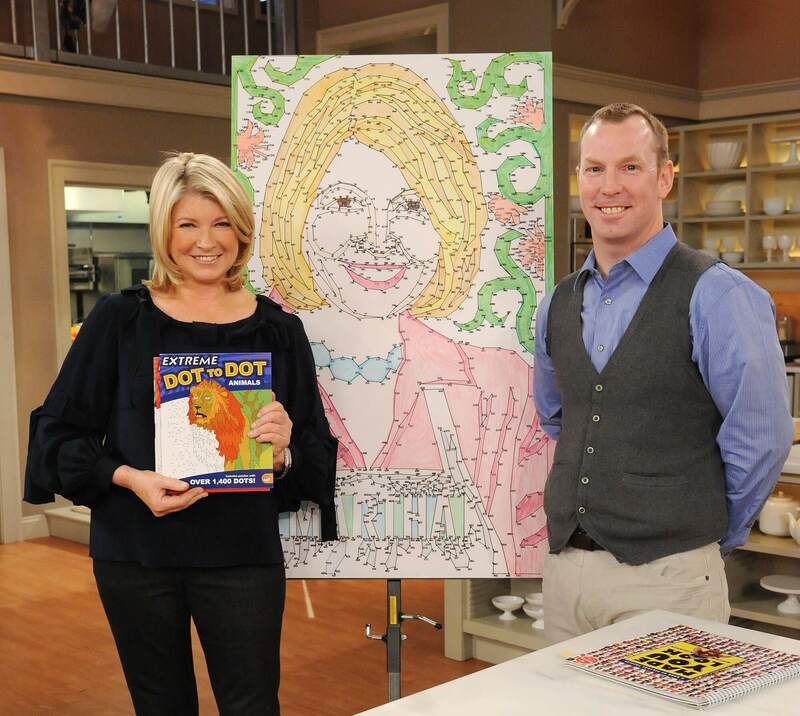 The photo of Martha and me was a result of a Martha Stewart Extreme Dot to Dot I created to represent MindWare on the Martha Stewart Show.